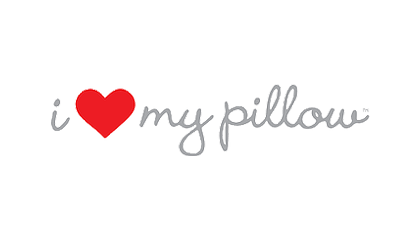 Below you will find some of the best pillows we have reviewed. A good pillow can make all the difference in how well you sleep. There are almost as many pillow types as mattresses and they all claim to solve certain problems. 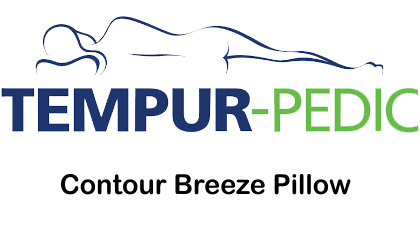 Some of the various types would include contour pillows, which are supposed to contour to your neck better. Shredded foam pillows that allow you to adjust the fill or even remove/add fill in some cases. 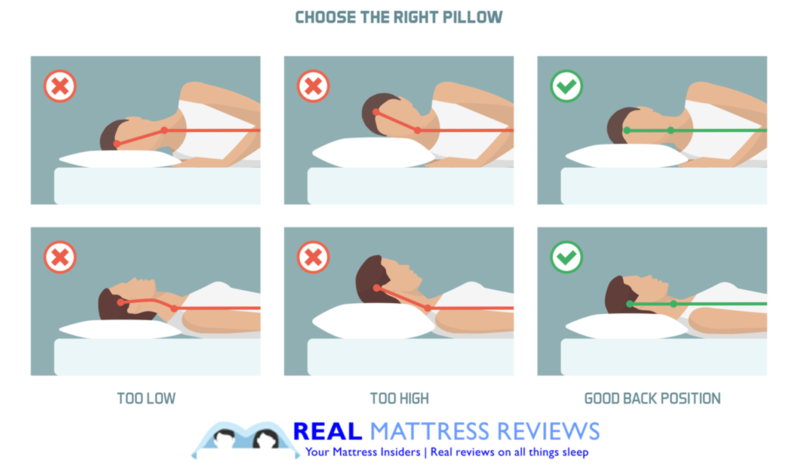 Down or down alternative pillows are very standard and most people will have tried these. One more type is solid foam core pillows that are usually solid memory foam or latex. 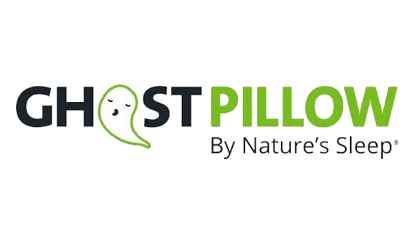 The type of pillow that is best for you is hard to say until you try them out. Personally I like pillows that have adjustable fill VS a solid foam core. I like to be able to adjust the fill and remove fill if needed. I find that if the pillow is too thick it pushes my head up in an unnatural way. Also when sleeping on my stomach I like to move fill from the corner so its thinner. My two favorites so far are the COOP and Nest pillows. They are very similar in construction and feel. Picking the right pillow can make a massive difference in how you sleep and how your body feels when you wake up. When back sleeping, if the loft if too high it pushes your head up and kinks your neck. If the loft is too low it will not support your head high enough and again your spine will be out of alignment. 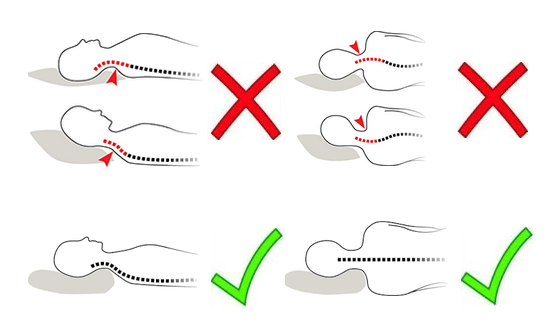 When side sleeping the same effect can take place, causing your spine t be out of alignment and you will end up with a sore neck. This is part of the reason I tend to gravitate towards pillows that allow the fill to be adjusted and moved around. These shredded foam pillows to me are better for all sleeping positions since you can move the fill around. Solid foam core pillows do not allow this. Although some come in multiple lofts so you can achieve the right loft for you but if you’re not trying them in a store it can be tricky. Check out our reviews below and let me know if you have any questions.